Info on where you can find Xur and what Exotic items he has up for sale in Destiny 2. Each week in Destiny 2, players want to know where to find Xur and what Exotic items he has available for purchase. During the week of November 30 through December 4, Xur can be found at the same location selling the same assortment of goods. 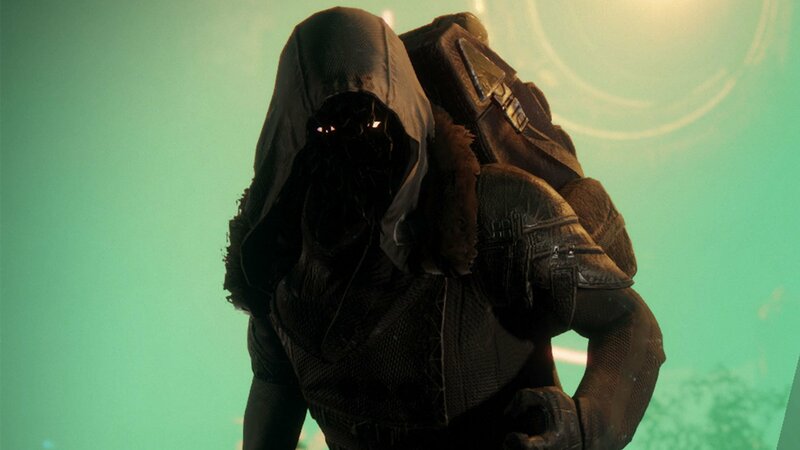 After December 4, you’ll need to wait until the following Friday, December 7 to find Xur again. At that time, he’ll have moved to a new location and will have a new offering of Exotic items up for sale. Wondering where to find Xur in Destiny 2 this week? We’ve got you covered! Below, we’ve put together a quick guide on where to find Xur and what he has up for sale during the week of November 30 through December 4 in Destiny 2. During the week of November 30, Xur can be found hanging around a giant tree on Nessus in Destiny 2. In Destiny 2, Xur can be found at a new location each week selling a new assortment of Exotic items. The Exotic items from Xur can be purchased in exchange for Legendary Shards. Starting on Friday at 10:00 a.m. (PST), 1:00 p.m. (EST), and 6:00 p.m. (BST), Xur will appear at a random spot in Destiny 2. He’ll remain there until Tuesday at 10:00 a.m. (PST), 1:00 p.m. (EST), and 6:00 p.m. (BST) and won’t reappear until the following Friday at the same time. During the week of November 30, Xur can be found chilling out under a giant tree on Nessus. To find him, make your way over to the Watcher’s Grave landing zone, then head straight and slightly left. Eventually, you should be able to spot the large tree where Xur is found. 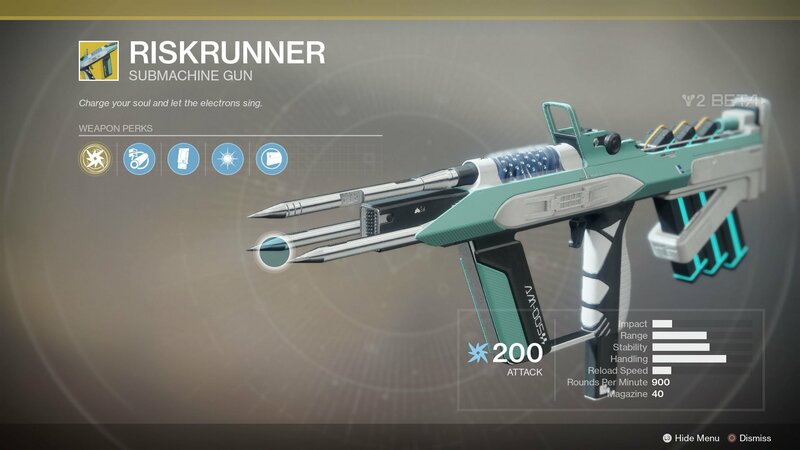 One of the Exotic items Xur has available for purchase during the week of November 30 is the Riskrunner in Destiny 2. During the week of November 30, Xur has an inventory packed full of interesting Exotic items. In Destiny 2, these Exotics can be purchased in exchange for Legendary Shards. Below, we’ve listed the full inventory of Exotic items on offer from Xur during the week of November 30 in Destiny 2. After running through the list of items available for purchase, what are your thoughts on Xur’s inventory during the week of November 30? Are you planning to pick up the Riskrunner, or have you been saving up your Legendary Shards for a different item? Let us know! For more on where to find Xur, be sure to check out the helpful video guide from YouTube user Mesa Sean down below! For more on Destiny 2, be sure to check out some of our previous features including the upcoming release of Black Armory in Destiny 2 on December 4, how to complete the Which Witch challenge in Destiny 2, and how to get the Wish Ender Exotic Bow in Destiny 2. By reading through this guide, you should now know where to find Xur and what Exotic items he has up for sale in Destiny 2 during the week of November 30.